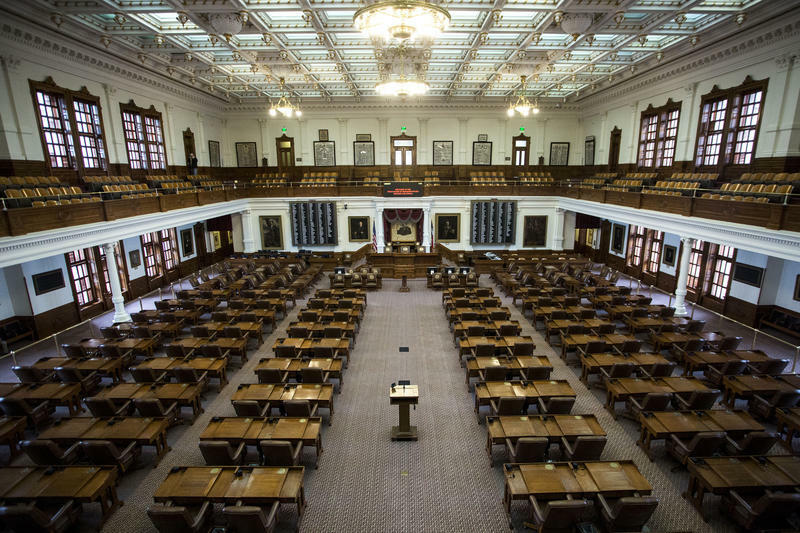 What The New York Times is calling one of Texas’ “most tumultuous political moments in decades” is set to play out in a special session announced by Gov. Greg Abbott on Tuesday. Gov. 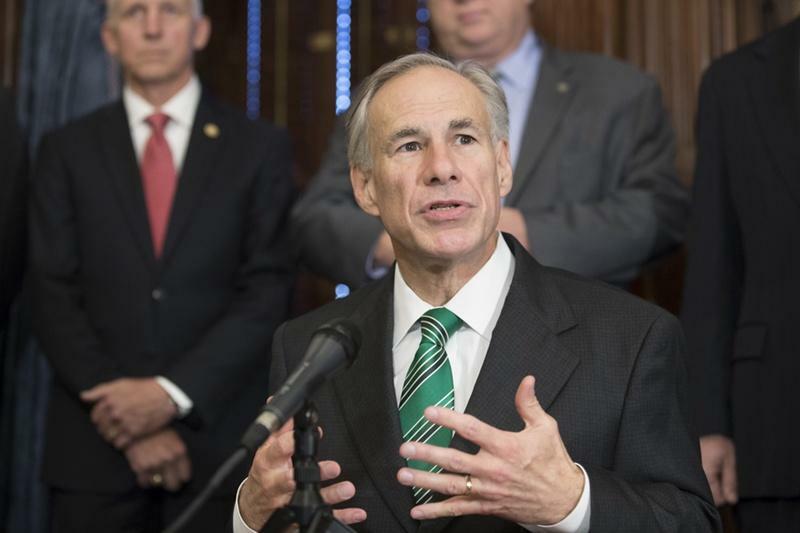 Greg Abbott's announcement on whether he will call a special session is not expected to happen before next week. 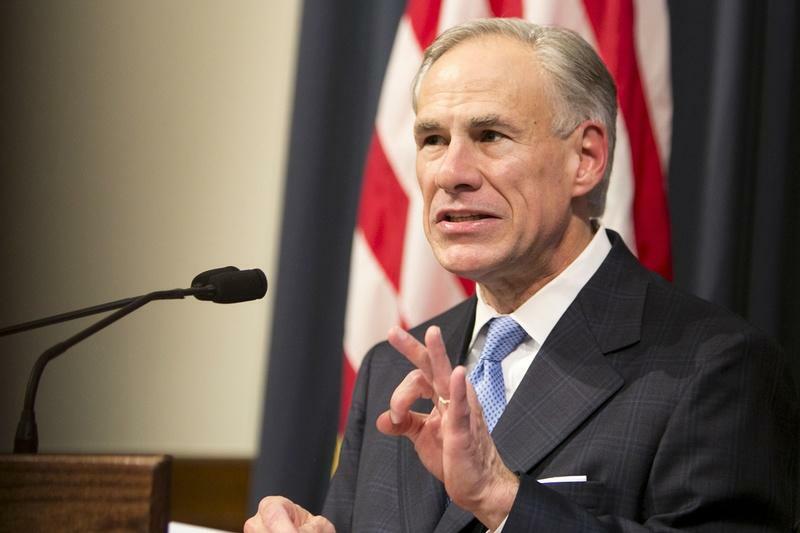 On Monday, Abbott said he would share his verdict "later this week." 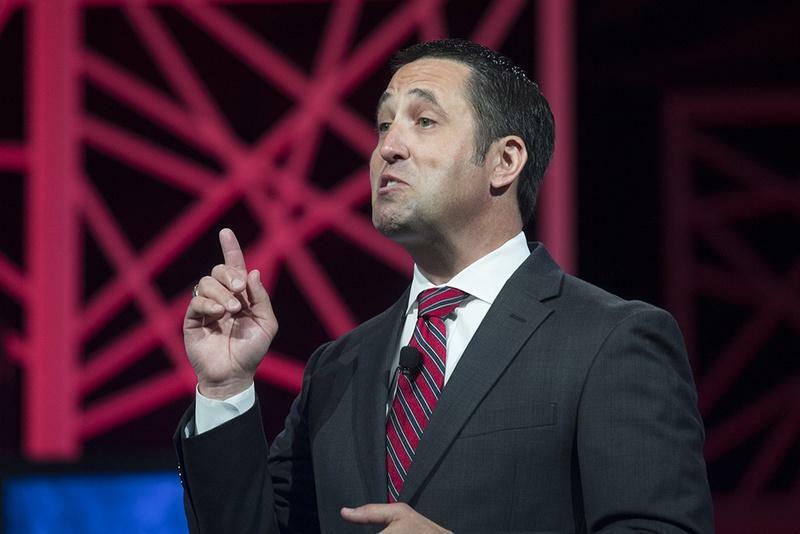 On Friday, his office said he would not make the announcement Friday or over the weekend. Texas has more than 150 state agencies -- everything from the Affordable Housing Corporation to the Workforce Commission. Do these agencies provide too much oversight and bureaucracy? That's what the Sunset Commission is tasked with finding out. 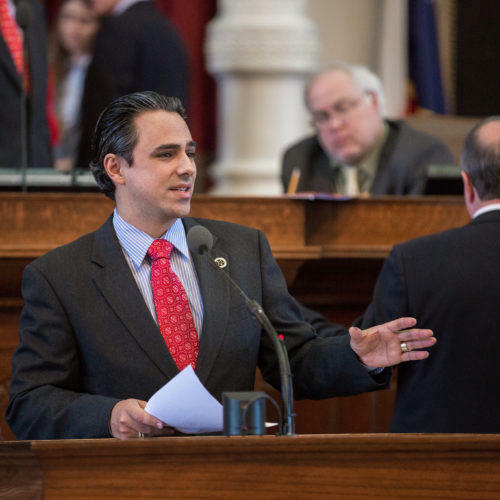 A group of lawmakers from the Texas House and Senate, along with two members of the public, do periodic reviews to make sure state agencies are needed and that they're operating as they should. 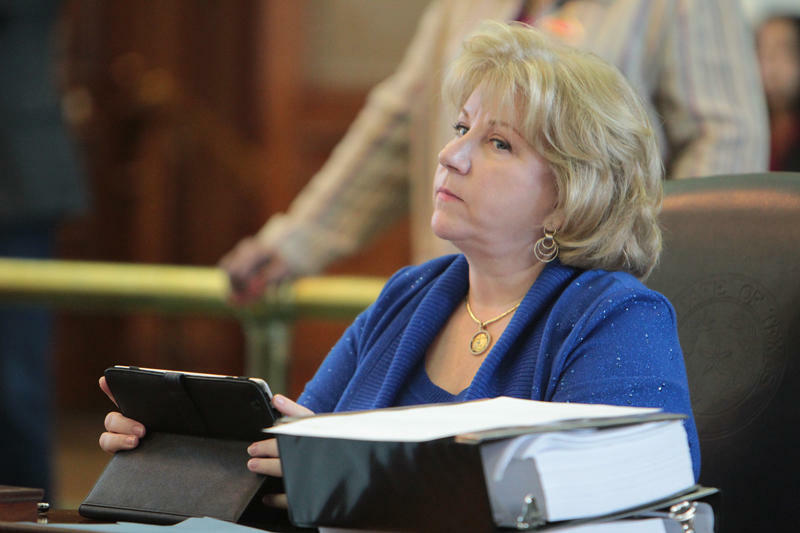 With the legislative session set to end on May 29, time is running out to pass a state budget, and resolve the avalanche of other bills that are still moving between chambers of the Legislature. And then there are the governor's priority items, some of which are still stuck, because lawmakers can't agree how to pay for them. 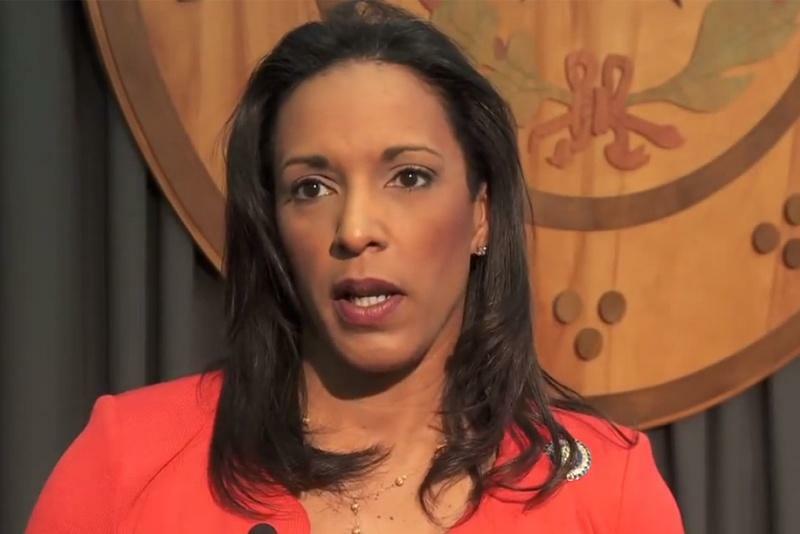 Some urban school districts across Texas, including Austin, have banned out-of-school suspensions of pre-K through second-grade students, but a bill before the House Public Education Committee on Tuesday would ban out-of-school suspensions statewide for pre-K through second-graders. What's in a name? It turns out that question has relevance long after Shakespeare's time. 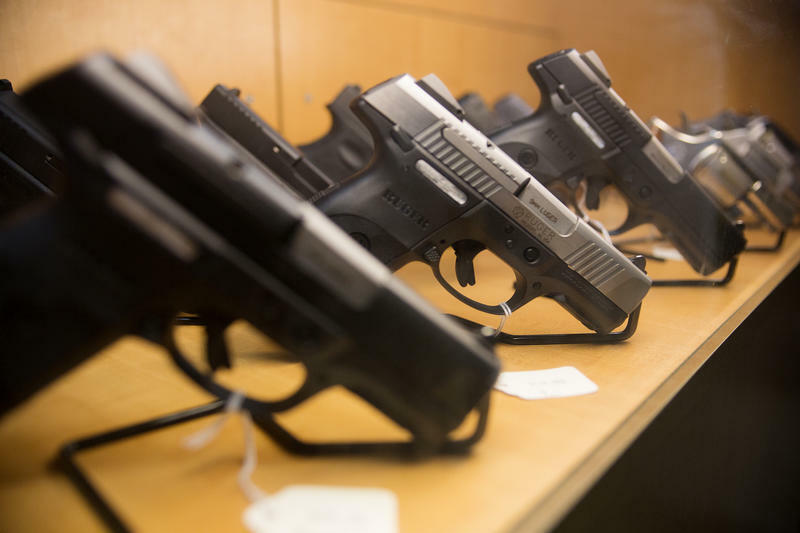 In fact, it's at the center of a bill before the Texas Legislature this session. 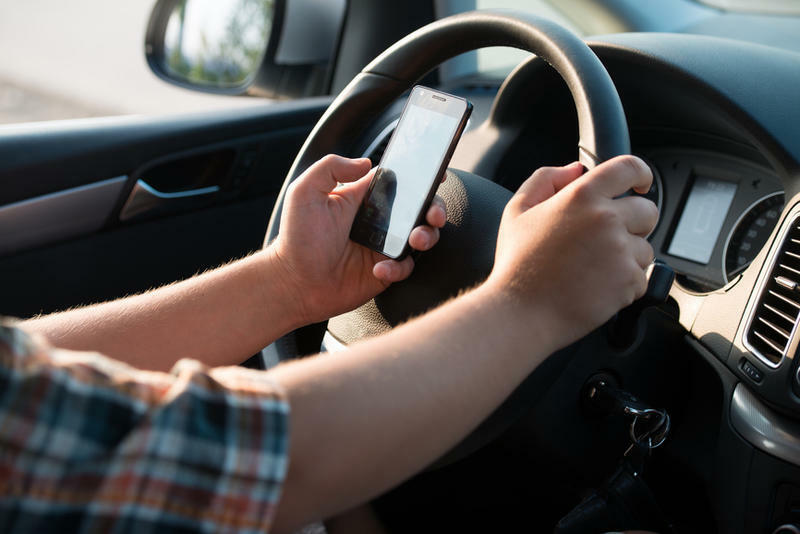 A statewide ban on texting while driving was unanimously approved Monday by the Senate Committee on State Affairs and is now headed to the full Texas Senate. 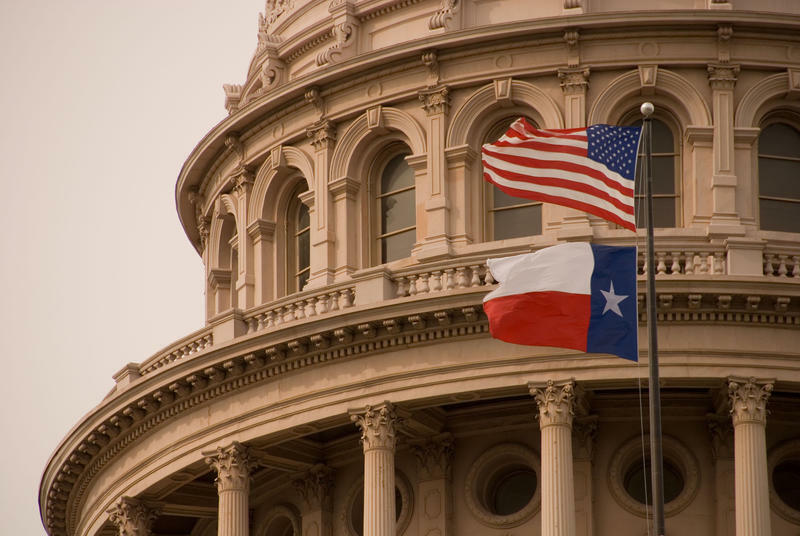 How Can Texans Find Out When a Bill Is Up for Consideration? 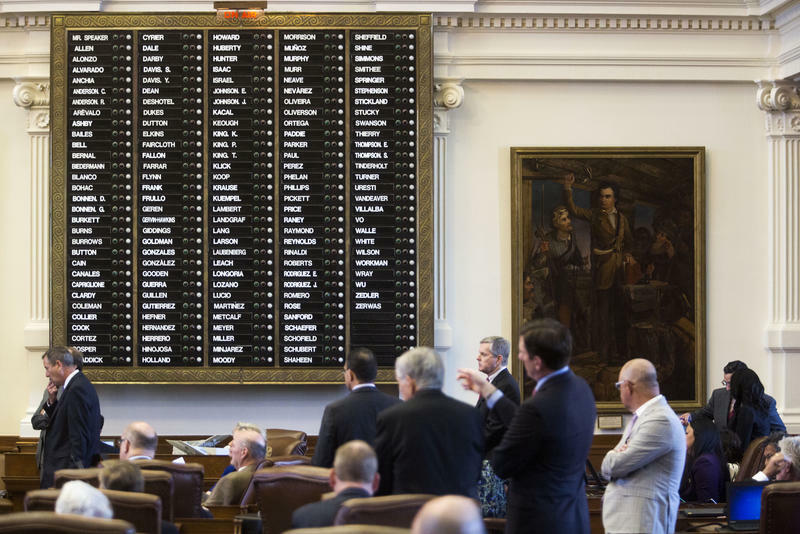 The Texas Legislature gaveled in just a few short weeks ago. 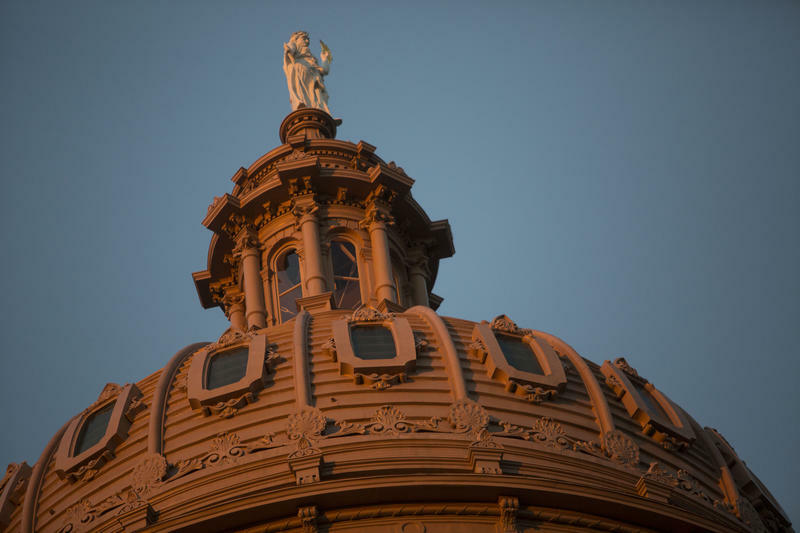 And, while lawmakers typically wait until the waning weeks of the session to get anything done, we're answering some of your questions about what goes on under the granite dome for our TXDecides project. 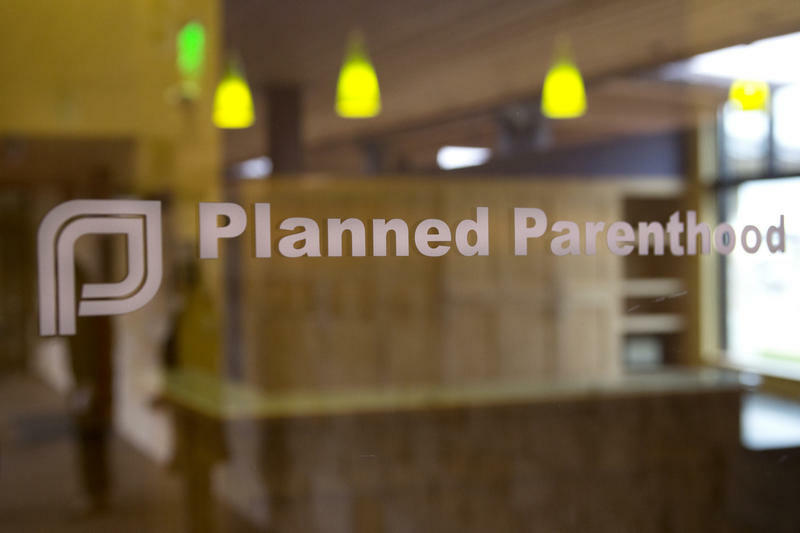 Texas lawmakers are still referencing a highly edited undercover video from 2015 purporting to show Planned Parenthood officials selling fetal tissue. 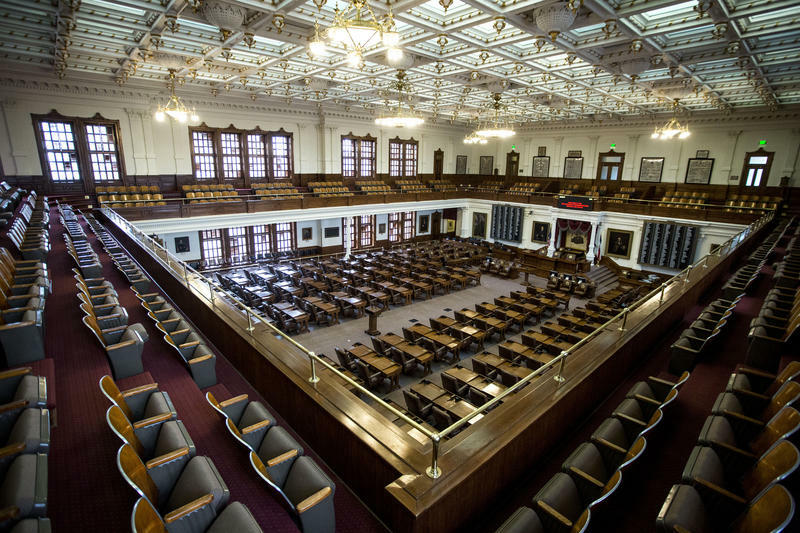 If you've never watched the Texas legislative process before, heading to the Capitol for the first time can be daunting. Connecting with existing groups could be the best way to get involved with the process. 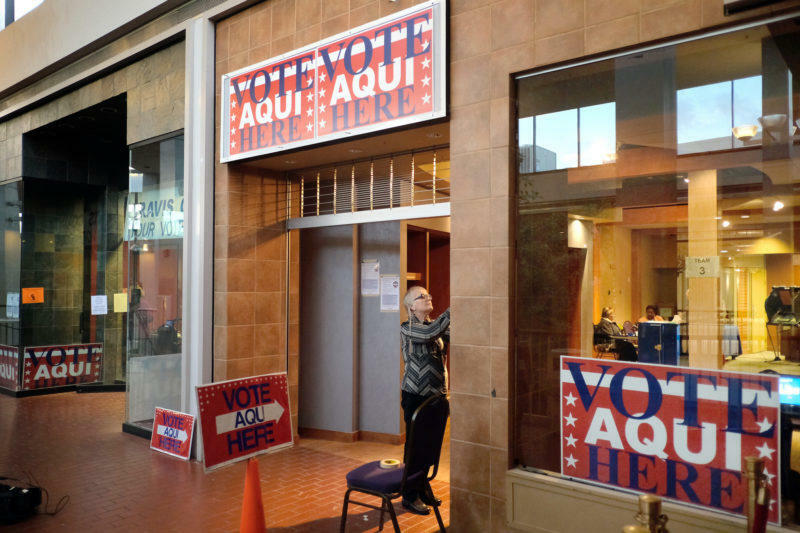 How Can Texas Voters Influence Their Lawmakers and Make Their Voices Heard? Gov. 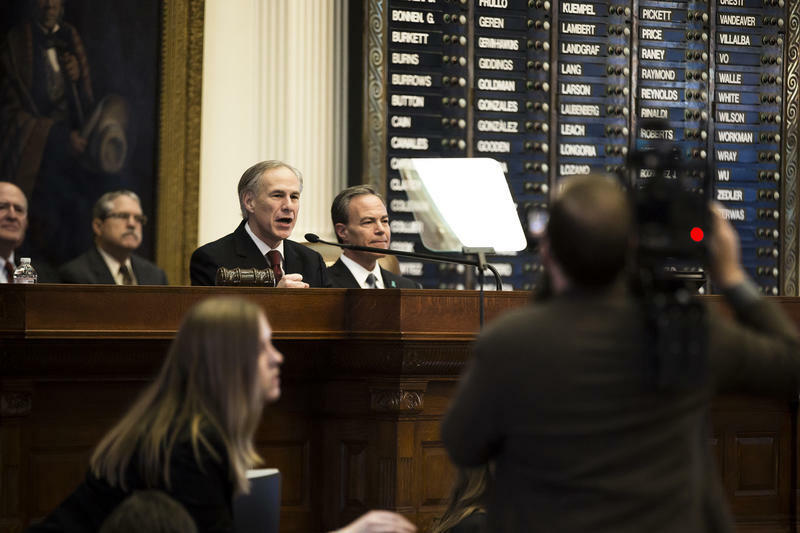 Greg Abbott delivers his State of the State address in the House chamber at 11 a.m. Tuesday. Reporters from KUT and other public radio stations across Texas will be annotating his remarks. 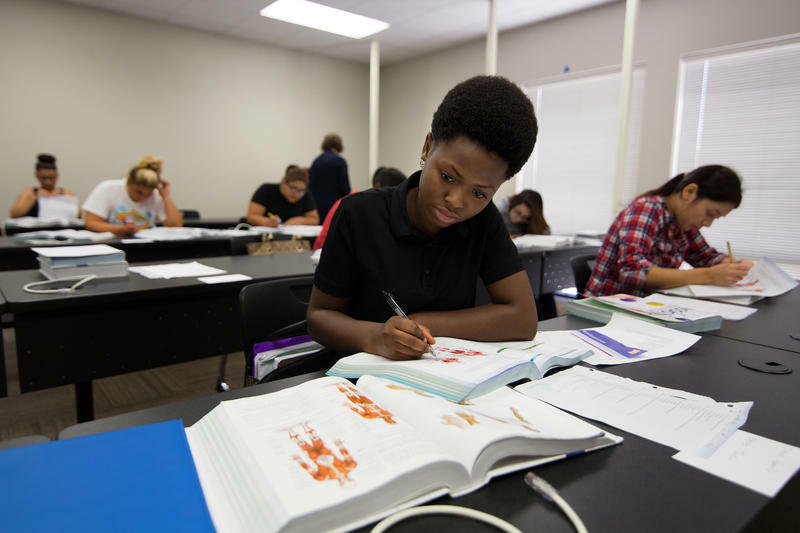 This legislative session, Texas lawmakers have some tough discussions ahead of them about how Texas funds its public schools, but some are asking how lawmakers can have those conversations without an updated look at how much it actually costs to educate kids. Citizens and journalists requesting Texas public records won’t have a lot of luck getting government contract information right now. 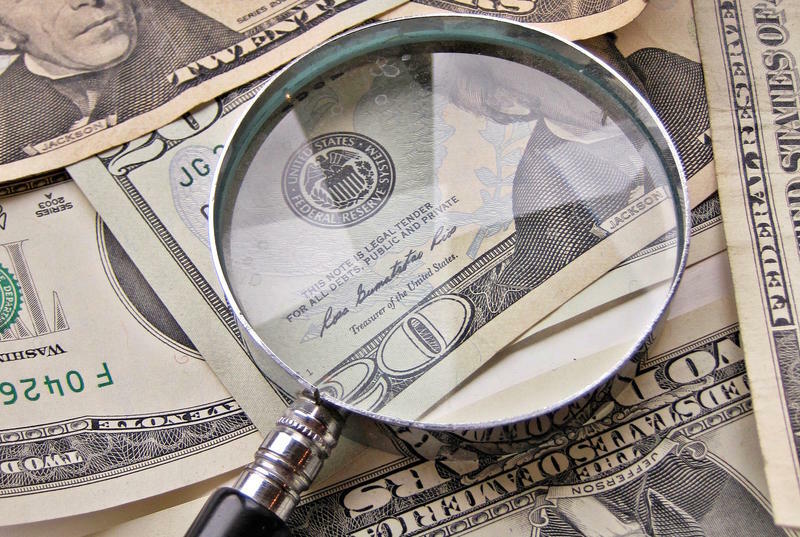 Requests for information on nonprofits getting state funding also will come up short. Federal law doesn't allow states to drug test food stamp recipients, but there is no such law for another program that gives federal grant funds to states to provide families with financial assistance and other support services. 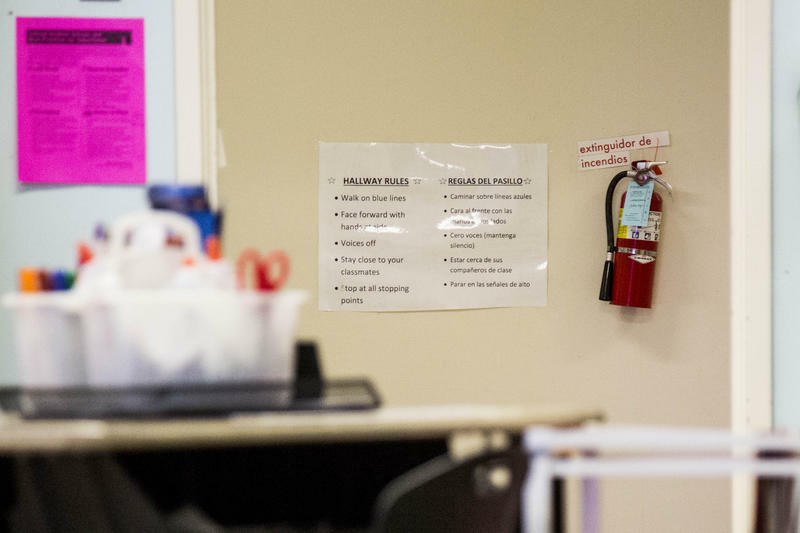 Nine states currently require either screening or drug testing for adults seeking to receive the federally funded Temporary Assistance for Needy Families (TANF). Now Texas wants to join them. 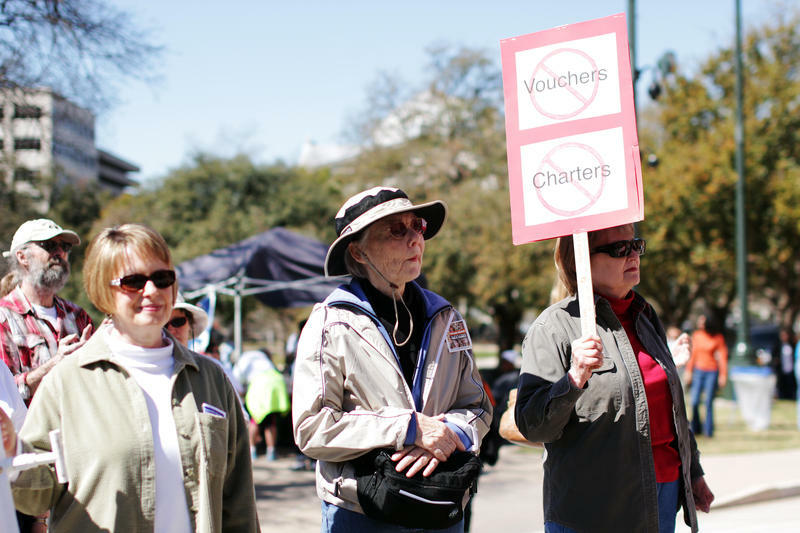 The divide over how Texas should educate its 5.3 million public school students will become clear during the 2017 legislative session.